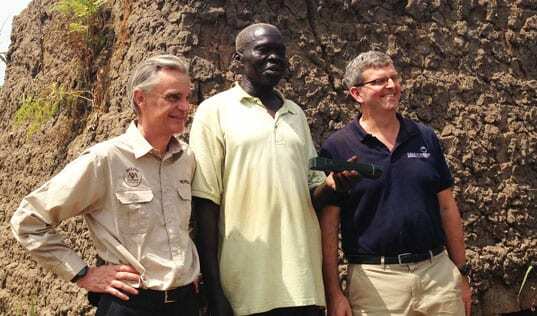 TechnoServe’s work to improve food security in East Africa will be honored at the Concordia Summit. TechnoServe’s work with Partners in Food Solutions (PFS) and the U.S. Agency for International Development (USAID) was named today as one of five finalists for the prestigious P3 Impact Awards. The award – which is bestowed each year by the U.S. Department of State Secretary’s Office of Global Partnerships, the University of Virginia Darden School of Business Institute for Business in Society and Concordia – honors the most innovative and impactful private-public partnerships around the world. The PFS-TechnoServe Alliance works with leading global food companies to increase the supply of affordable, nutritious food in Africa and provide stable markets for smallholder farmers. 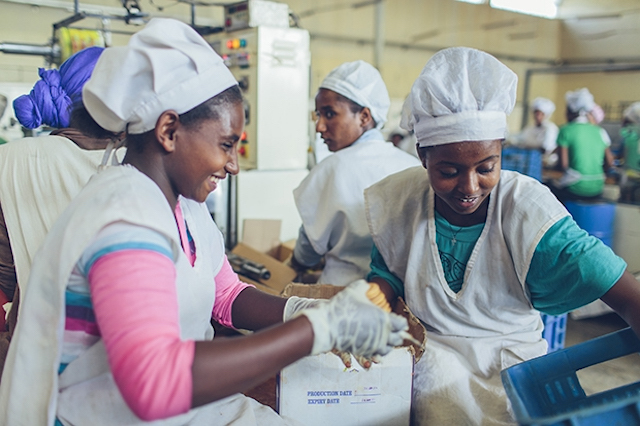 Corporate volunteers from PFS companies – General Mills, Cargill, Royal DSM and Bühler – connect remotely with local processors in East Africa to help them enhance the quality and nutrition of their food and to improve their business operations. 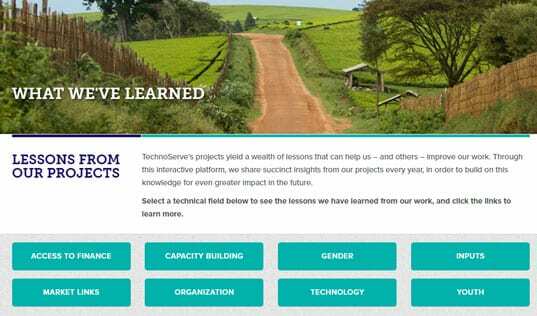 With support from USAID, TechnoServe helps implement these solutions on the ground. Over five years and across five countries, the alliance has worked with 700 local companies to improve their production processes, resulting in hundreds of new jobs, 14 new or improved nutritional product lines, and over 15,000 MT in sales of therapeutic food – such as that given to malnourished children. 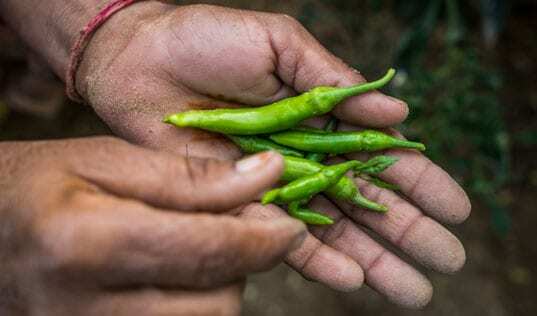 This has boosted the demand for the crops grown by 829,000 farmers who supply the food companies, supporting nearly 5 million people. The partnership between TechnoServe, PFS and USAID will be highlighted in a plenary session at the Concordia Summit in New York City on October 2. The P3 Impact Award winner will also be announced during the summit.